Yes­ter­day, the team over at Respanw released a patch for thi­er pop­u­lar bat­tle royale game, Apex Leg­ends. The patch had some qual­i­ty of life improve­ments and bug fix­es. How­ev­er, it’s what hap­pened after the patch rolled out that caused quite a stir. After down­load­ing the update, play­ers appeared to have thi­er accounts reset. Of course, this wasn’t the case, with play­ers accounts being unin­ten­tion­al­ly moved to the wrong servers. Respawn acknowl­edged the prob­lem, but did man­age to fix it sev­er­al hours lat­er. The update came along with a sec­ond sur­prise… a penal­ty for leav­ing a match ear­ly. In a Red­dit post, the dev team stat­ed they had been test­ing the fea­ture inter­nal­ly, but the update acci­den­tal­ly turned it on. Added the abil­i­ty to par­ty up with the last squad you played with. After the match you will see but­tons in the lob­by that dis­play the last two peo­ple you played with and can invite them to your squad. 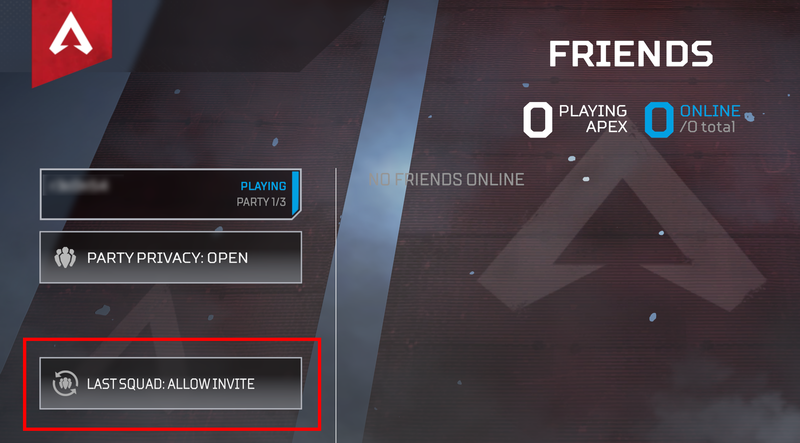 When you head back to the lob­by after a match you will see two new but­tons that show you the play­ers in your last squad with the option to invite them for anoth­er match! Addi­tion­al behind-the-scenes improve­ments for squash­ing cheaters. Added Mute but­ton dur­ing the intro and Leg­end selec­tion. When using the Report Play­er but­ton for PC, you now have the option of select­ing Cheat or Oth­er. Made small improve­ments to the UI for cus­tomiz­ing Leg­ends. Added option to turn off light­ing on com­pat­i­ble hard­ware [for exam­ple, Raz­er Chro­ma devices] in the Mouse/Keyboard set­tings. Added bet­ter col­li­sion to the tur­rets on Sup­ply Ships. Sta­bil­i­ty fix­es to all plat­forms. Fixed issue where the Bat­tle Pass rewards page would not have a default item select­ed, result­ing in a most­ly blank page. Fixed bug for PS4 and X1 where some­times attempt­ing to use a key­board to chat could cause a fatal script error. 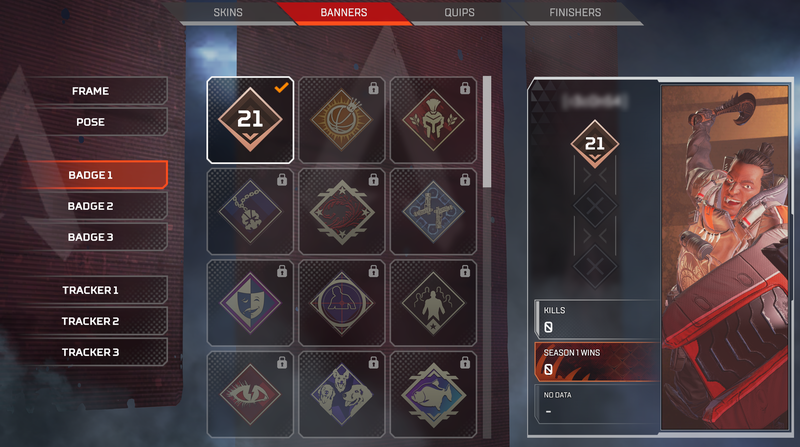 Fixed bug with Ban­ner Cards not show­ing up dur­ing and at the end of a match. Octane’s Jump Pad no longer affects play­ers when using Into the Void abil­i­ty.